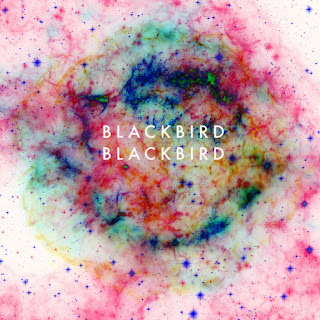 Some of the best remix tracks I've heard have come from San Francisco based Blackbird Blackbird, who now took on A$AP Rocky's "Fashion Killa." The vocal edits and added instrumentals to the beat give the already smooth tune a new face lift that fits the vibe that Rocky's hip hop is about. Although Summer is quickly winding down, this remix is exactly the kind of tune that is perfect for the season. Stream and download below.